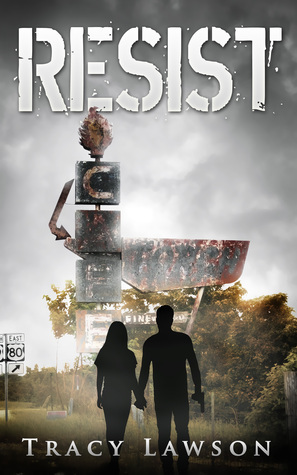 We're pleased to spotlight Resist, the second book in Tracy Lawson's dystopian series, Resistance. Keep reading to check out a Q&A with Tracy! Tommy and Careen are no longer naive teenagers who believe the Office of Civilian Safety and Defense’s miracle antidote can protect them from a terrorist’s chemical weapons. After accidentally discovering the antidote’s real purpose—to control citizens’ thoughts and actions--they join the Resistance to fight back. 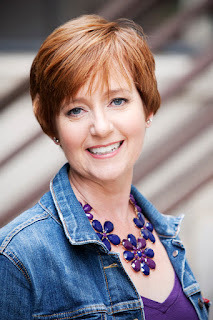 Tracy Lawson is an award-winning author of two nonfiction books, and The Resistance Series is her first in the world of young adult novels. Tracy lives in Dallas with her husband, daughter and three spoiled cats. Thanks for the spotlight on Resist, Sarah! !